BUCHAREST (Romania), February 26 (SeeNews) - Israeli-owned real estate developer Hagag Development Europe said on Monday it is investing over 90 million euro ($111 million) in a residential complex in Romania's capital Bucharest. 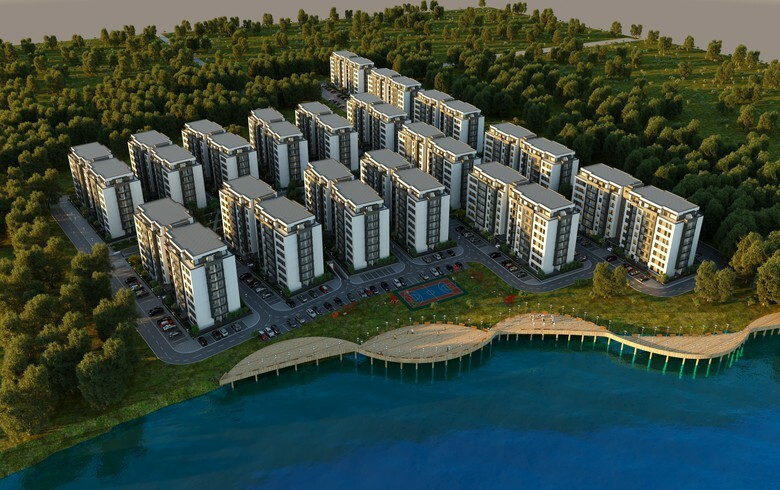 Located on the shores of Lake Pipera in northern Bucharest, H Pipera Lake is the largest residential project that the company is developing in Romania, Hagag said in a statement. The construction works on the project are expected to begin this spring and the first buildings are expected to be delivered in the second half of 2019. The residential development will spread on ​​57,000 sq m of land in three phases of construction. "In addition to intelligent partitioning, premium finishing or underfloor heating, H Pipera Lake will also benefit from a number of value-enhancing features such as ground and underground parking spaces, green spaces, playgrounds, a lake-side promenade, mini-markets and a pharmacy located within the compound," Hagag Development Europe marketing manager, Andreea Hamza, said. Hagag Development Europe is a real estate developer specializing in residential and commercial projects in Romania. The company is involved in the acquisition, development and renovation of projects worth more than 150 million euro in Bucharest's luxury and most-developed areas.